Camera Hire provides a full range of Blackmagic video camera kits. Blackmagic Design evolved from a company dedicated to producing post production tools, into one of the leading independent camera manufacturers on the market today. 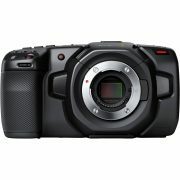 Blackmagic has brought to market a range of cameras which are capable of shooting raw video at a pricepoint never before seen. Our Blackmagic Cinema Camera kits all record to SSD media, with options for space saving ProRes or DNxHD shooting. Raw recording requires substantial amounts of storage and careful file management, however rewards you with tremendous flexibility in post production to attain a visual style that is just not feasible when shooting in compressed formats. Blackmagic uses the CinemaDNG standard allowing files to be accepted across the majority of platforms. Feel free to get in touch with us if you have any questions about the Blackmagic cameras, we can assist you with any queries relating to post-production and digital workflows for these cameras. 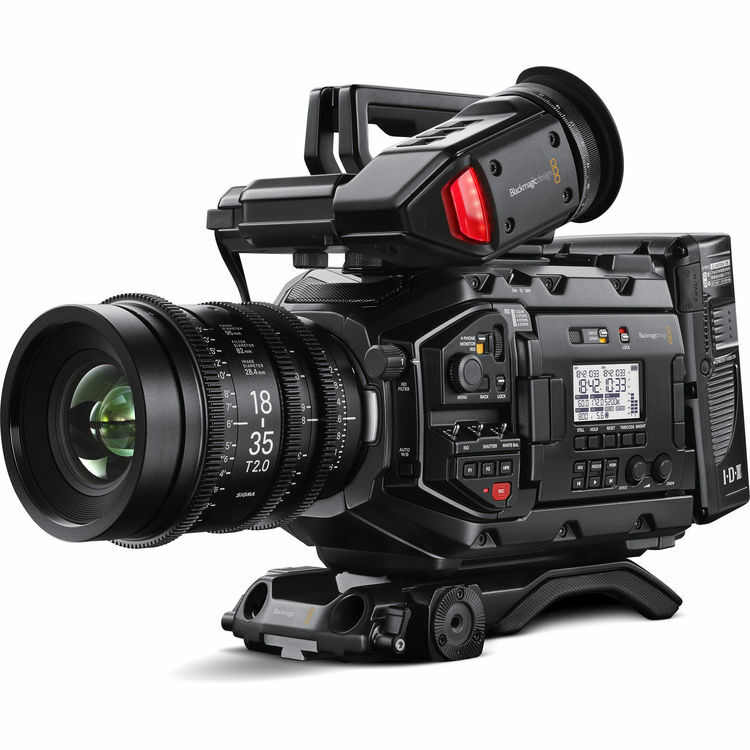 The Blackmagic Cinema Cameras are perfect for independent film, television commercials and episodic television production. 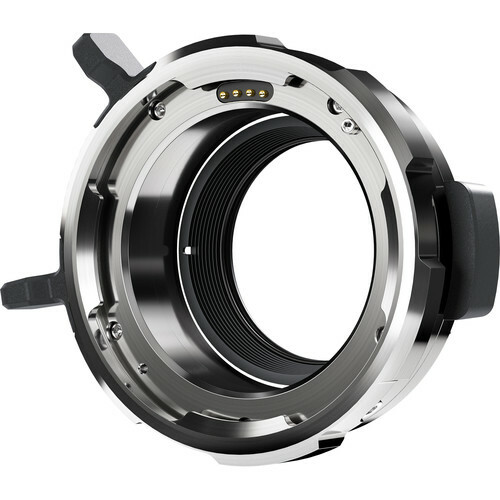 The Blackmagic Cinema Camera works seamlessly with most EF Mount lenses and is also available in a Micro Four Thirds mount (MFT) as well. The Blackmagic Cinema Cameras also features the ability to record to a built-in SSD recorder that allows up to 4K & 2.5K uncompressed CinemaDNG raw 12-bit capture as well as Apple ProRes and Avid DNxHD compressed video formats. Camera Hire expect to continue to expand our range of Blackmagic Cameras as new models come to market.